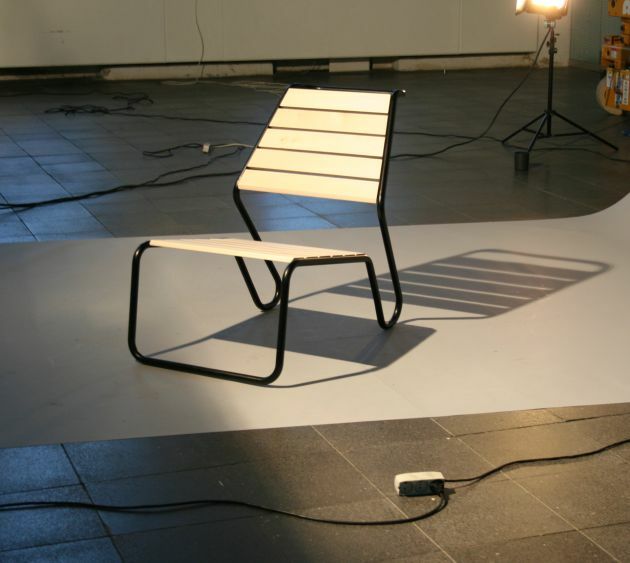 Seattle, Washington based Fruitsuper Design have sent us some photos of their CH1 chair. 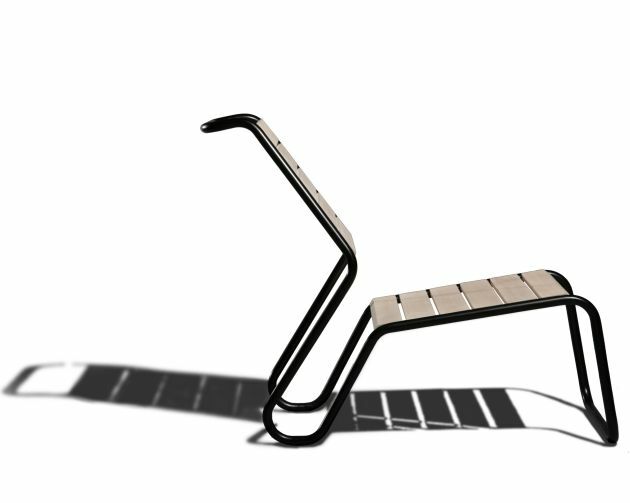 The inspiration for this chair structure was derived from studying various forms that people create when seated unsupported. 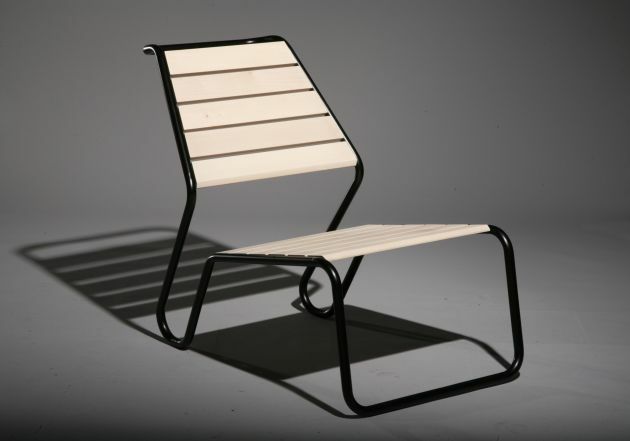 With reference to the human silhouette, CH1 is a straightforward lounge chair. Seamless construction, an honesty to materials and simplified details combine in an elegant seating solution. Using powdercoated steel tubing and maple with a soap finish, the CH1 chair is the first furniture piece by Fruitsuper Design.